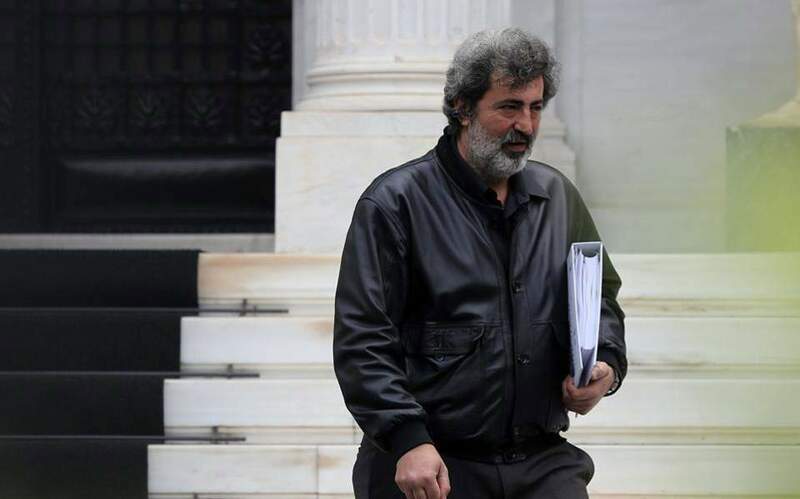 New Democracy has accused Alternate Health Minister Pavlos Polakis of blackmailing the governor of the Bank of Greece after he leaked the recording of a telephone conversation prompted by an inquiry into two personal loans issued to the political official by a Greek bank. 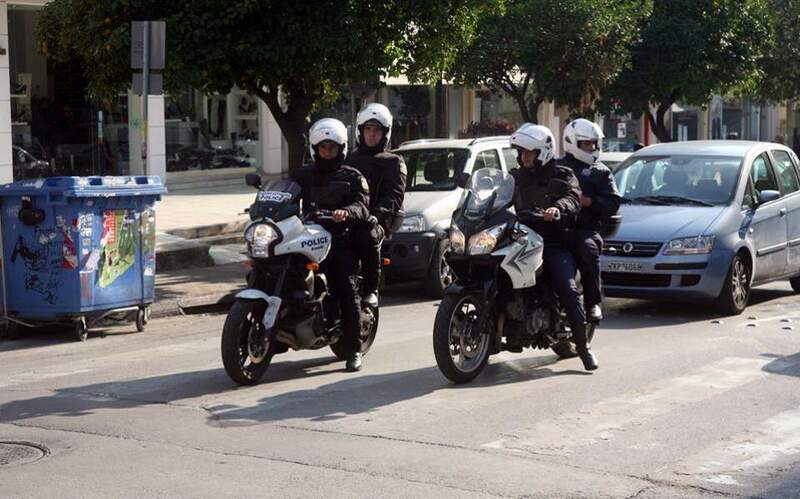 “Envious of the practices of Yanis 'Clouseau' Varoufakis, Pavlos Polakis today attempted to blackmail Greece's central banker by recording a telephone conversation,” the conservative opposition said in an announcement on Monday night, likening the former finance minister who had recorded a meeting of the Eurogroup in 2015 to Peter Sellers's bumbling film detective. ND's announcement came after Polakis leaked a recording of a conversation with Yannis Stournaras in which he demanded that the central bank chief also probe loans issued to certain opposition parties, politicians and media. 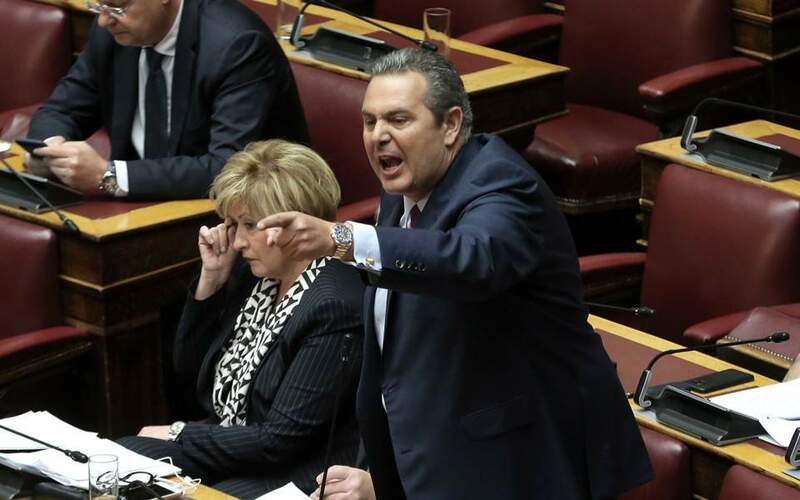 “Otherwise I will come down there and will not leave if you do not order an inquiry,” Polakis is seen telling Stournaras in transcripts of the recording. 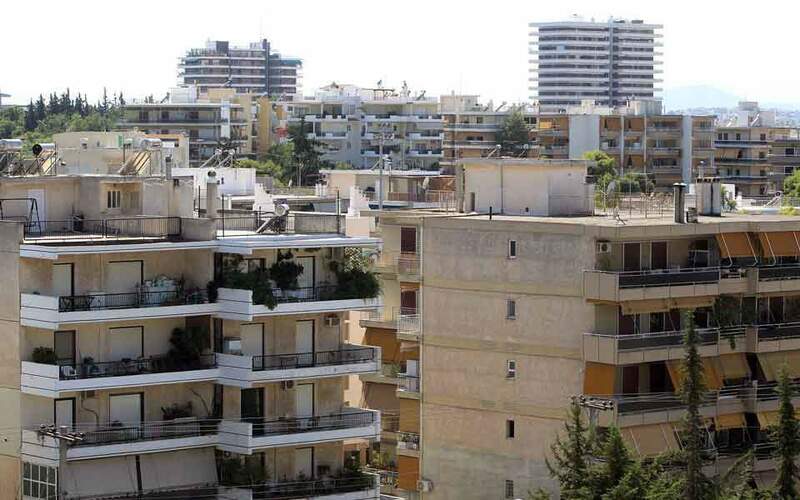 Polakis's call came after Stournaras convened a meeting on Monday with the management of Attica Bank to inquire into two loans totalling 100,000 euros that were granted to the alternate minister, who secured them against a property that already has a 300,000-euro mortgage. Sources later suggested that while Attica had not violated banking rules by granting Polakis the loans, it is not customary for consumer loans secured against an indebted asset to surpass half that amount.